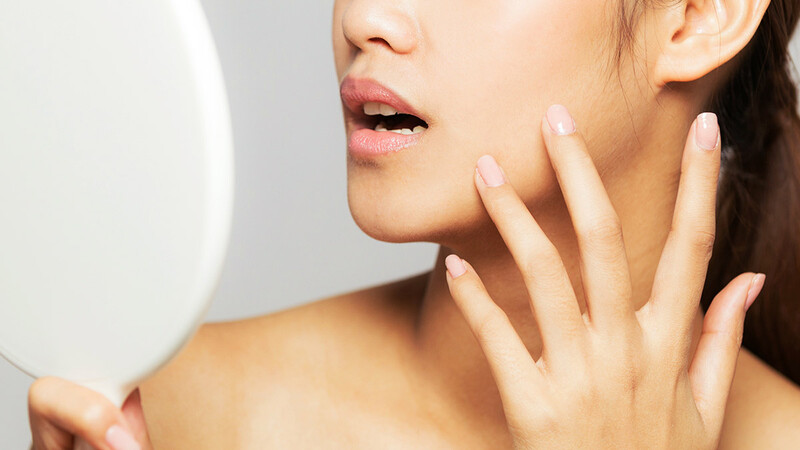 Ever heard of the 60-second rule? 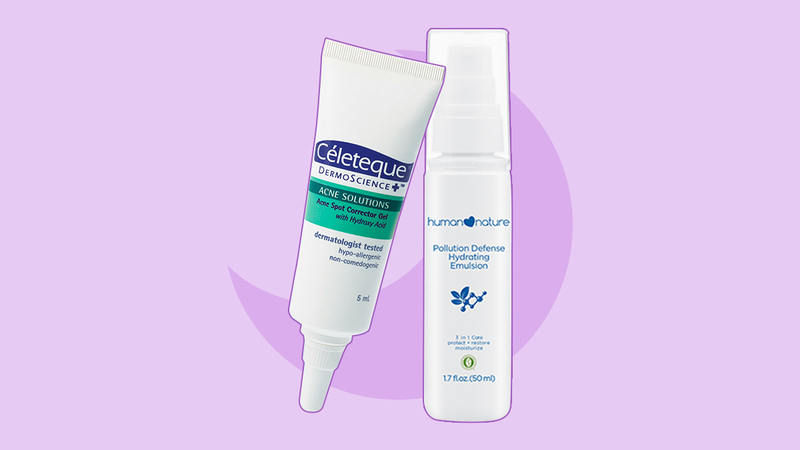 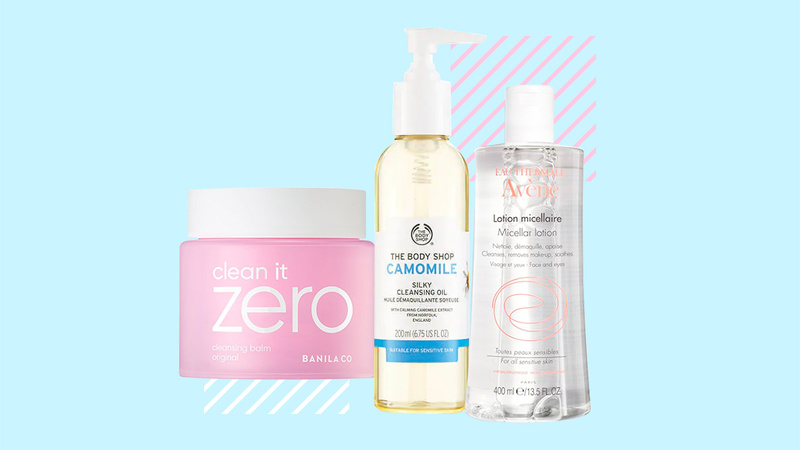 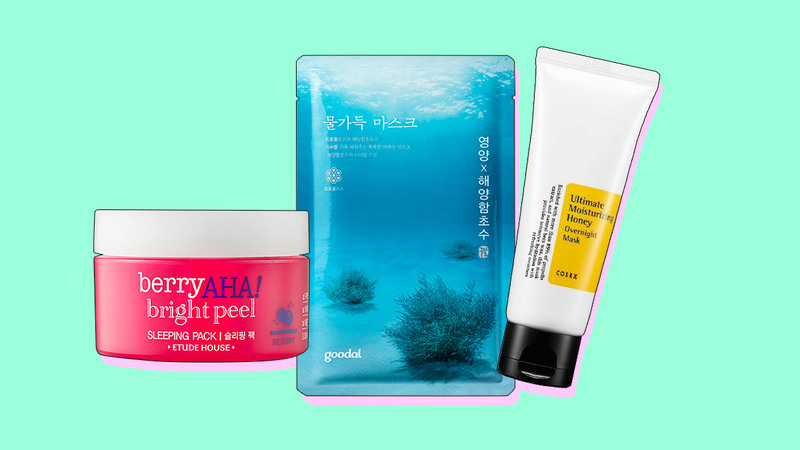 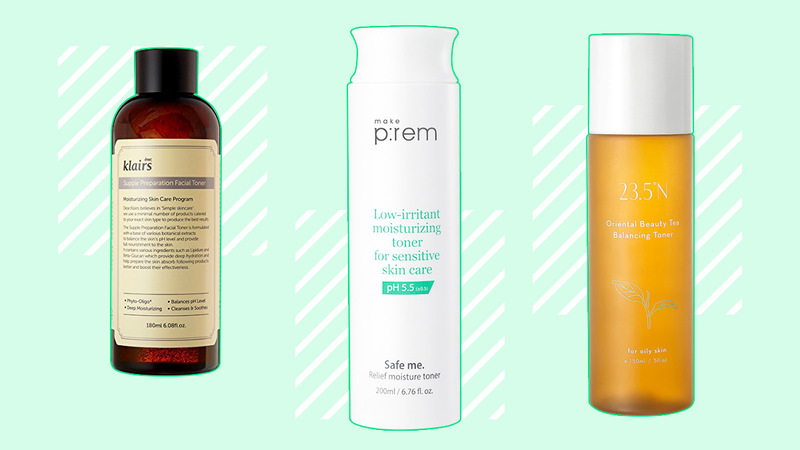 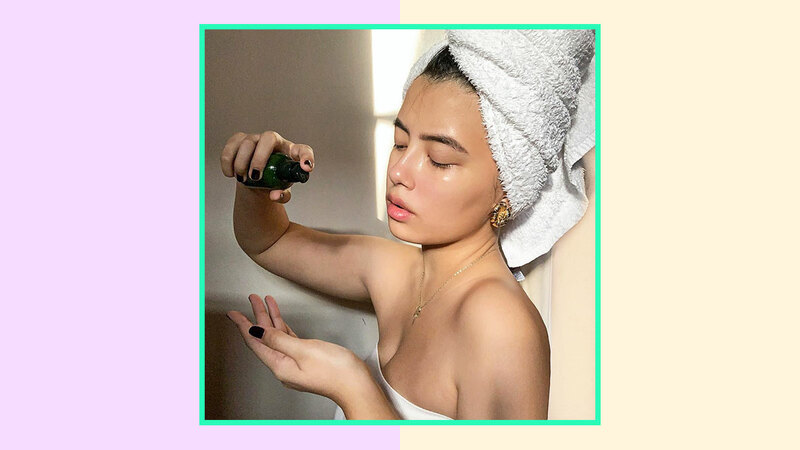 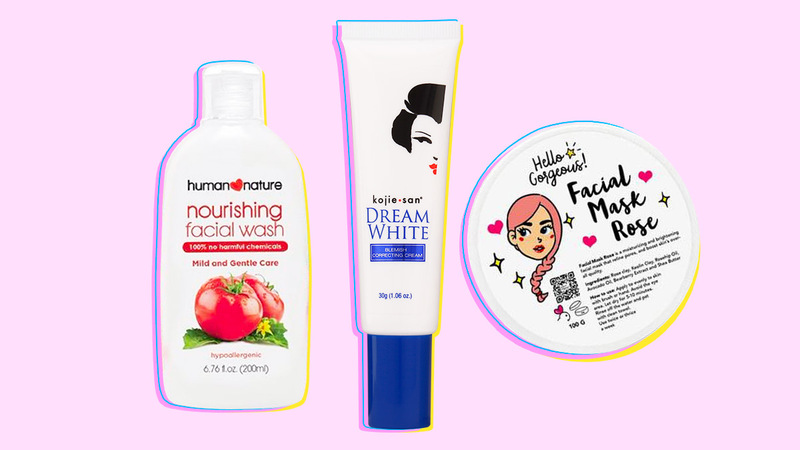 Get that *glow* with these affordable skincare products! 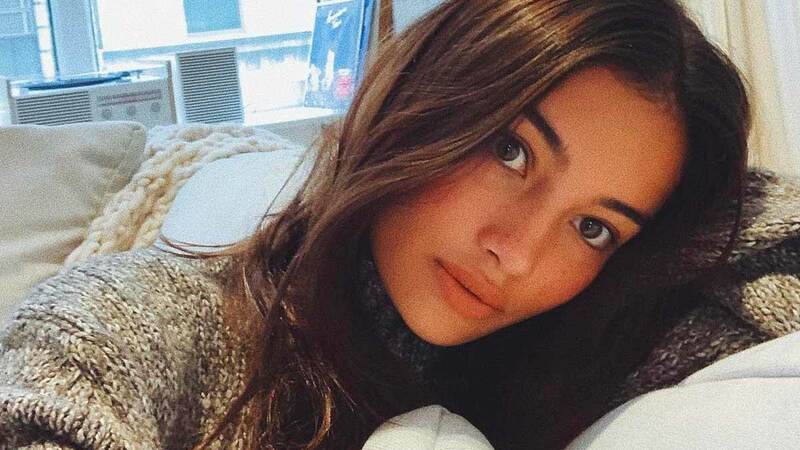 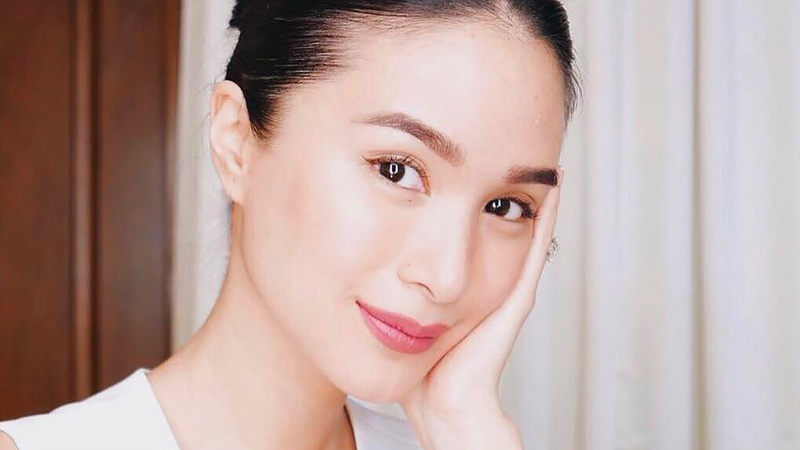 See her exact skincare products here! 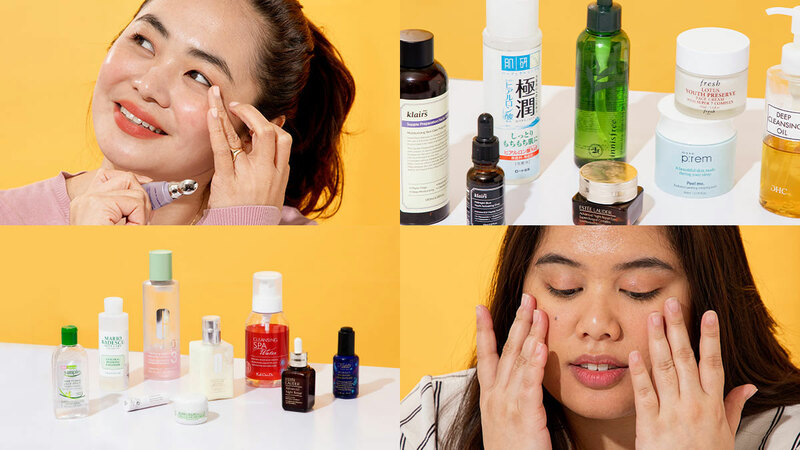 She takes her skincare seriously. 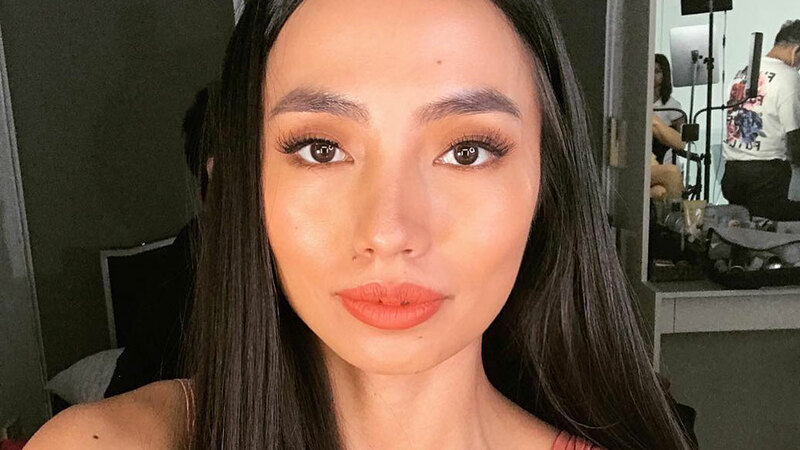 I'm always amazed by how flight attendants have flawless-looking complexions, despite always wearing foundation, concealer, mascara, lipstick, etc. 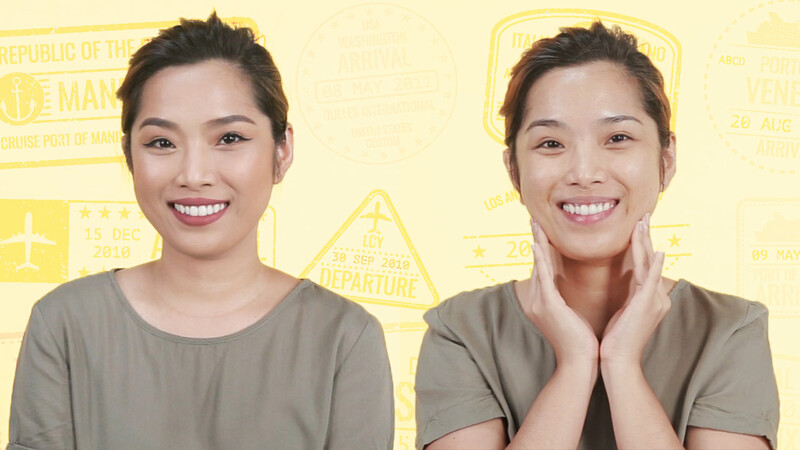 Plus, their skin remains soft and glowing even though they're exposed to cold cabin air throughout the whole flight. 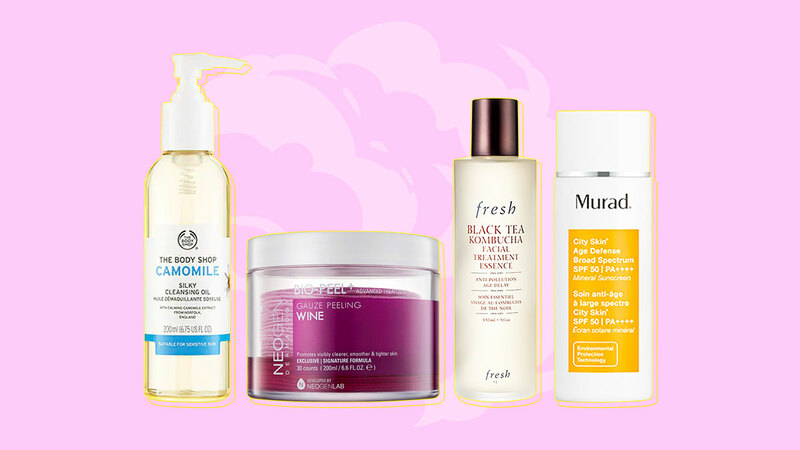 Because it's always best to start your skincare routine with a clean slate.